…specializing in building automation systems and components. Our representatives are control system experts with extensive multi-manufacturer experience. 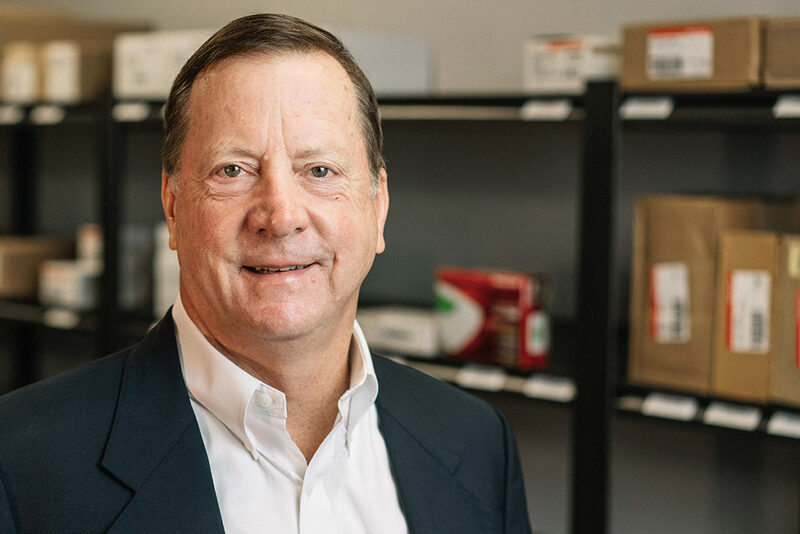 Whether you are a contractor competing for business or a facility engineer working to maintain your building, Control Products can help you excel. Through a variety of services such as training programs, remote or on-site technical support, and system design and programming support, Control Products can help you make your buildings better. We are your Control Partner; always there to Help When You Need It. Don’t give him a chance to tell you about his family, his businesses or controls, because he will. 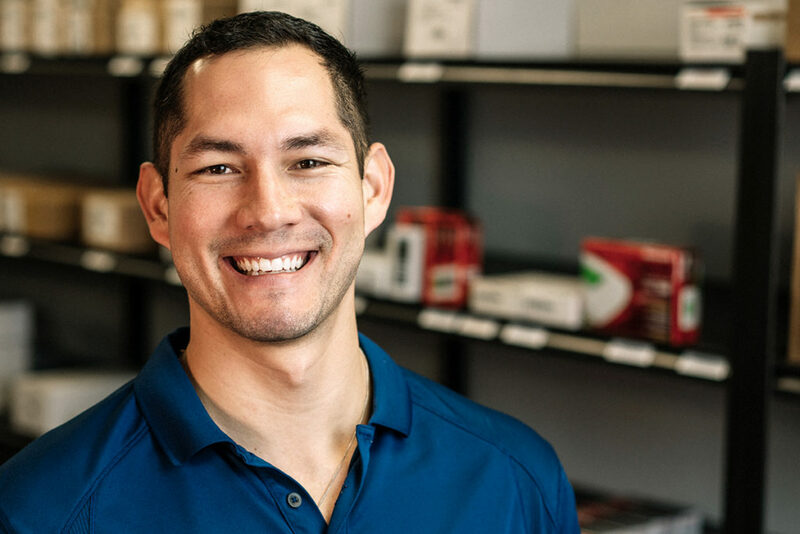 As a self-proclaimed “Controls Nerd,” David loves technology and thus the controls business. 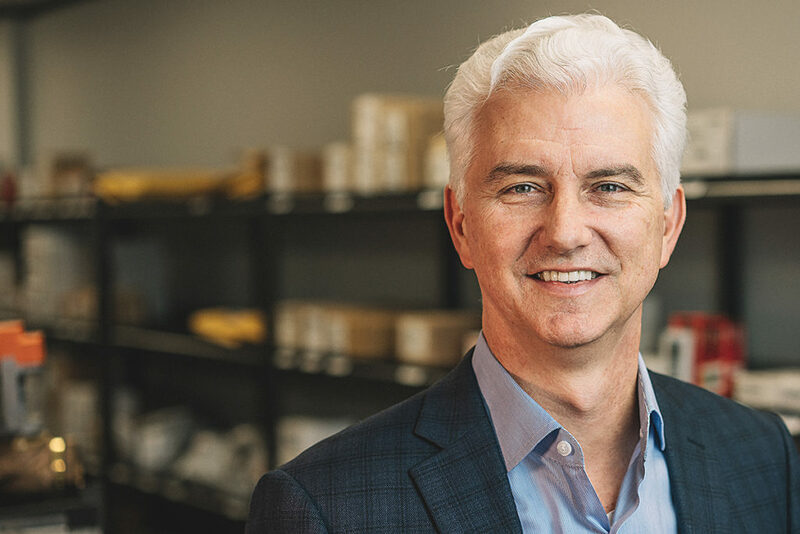 With decades of experience building control companies, David has earned a perspective that is invaluable to customers wanting to do the same. Combine this with the talented employees at Control Products and you will be able to profitably grow your controls business. He certainly doesn’t look like a cowboy, but Ryan enjoys working cattle on the ranch. Which is probably why he is such a patient and effective leader. With a strong passion for teamwork, he keeps everyone working together cooperatively and moving in the same direction. 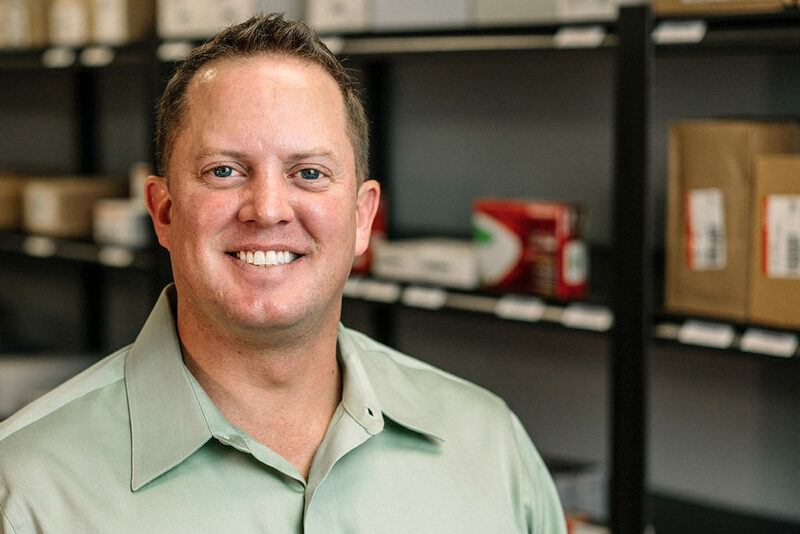 By nurturing this hard-working culture, Ryan and his team manage to stay focused on continuous improvement with success measured by customer satisfaction. The result is happy employees and customers who return again and again. If you don’t know Debbie, then you don’t know controls in Houston. 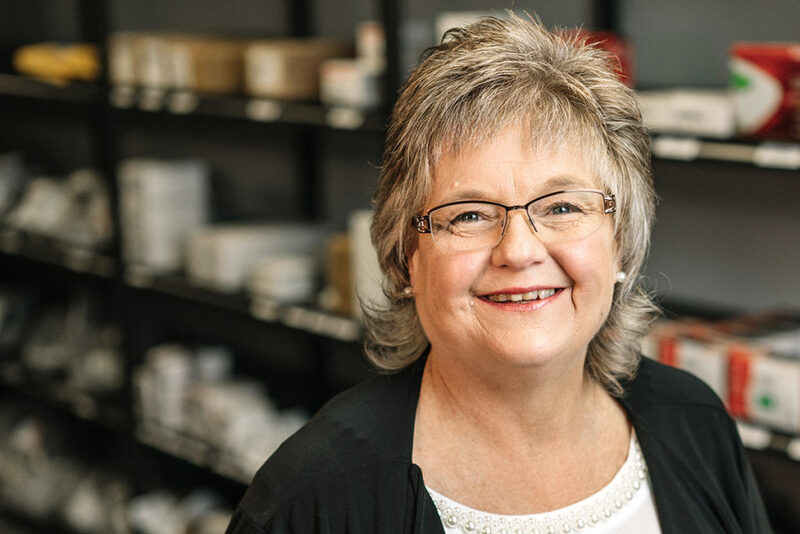 As the very first employee of Control Products, Debbie has played a huge role in the success of the business. Her amazing sense of humor and sometimes painful honesty make her a customer favorite. If you ever need to find a “hard to find” part or pick the perfect valve for your application, she is your lady. Jarad’s from Texas; he grew up hunting and fishing with his dad near Schulenburg. He’s planning to raise his “World Series Baby Boy” to do the same. Jarad brings that same hometown, family commitment to every customer he works with. 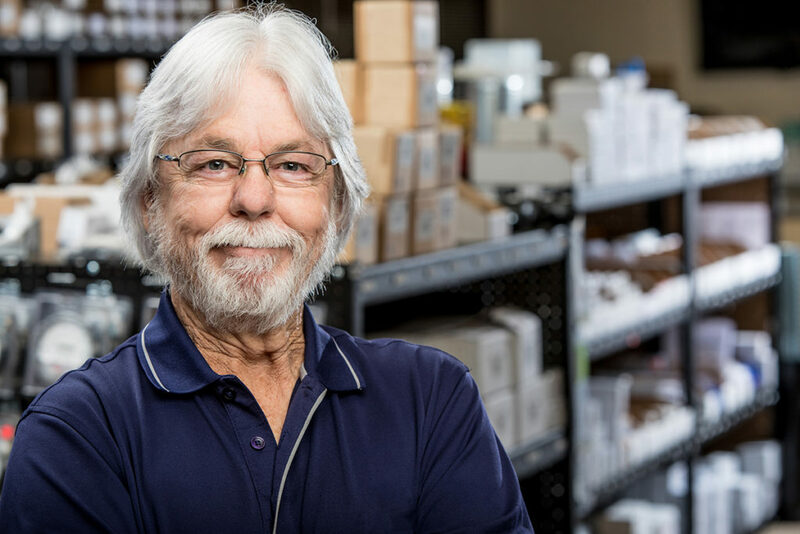 His broad knowledge of all our products make him an invaluable partner for anyone trying to solve a building control problem. If there is a way to fix it, Tim Wilson will find it. In San Antonio, he is known as the control problem solver. His knack for woodworking and cars probably explains his ability to take on any problem a technician may have and solve it. Once you add a dose of Tim’s “special” sarcasm, you have a guy that is great to work with. Come see him and find out for yourself.